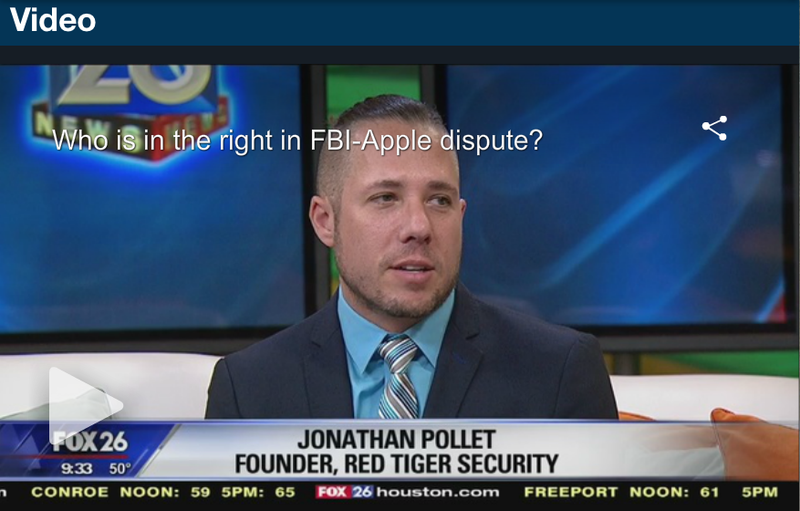 March 21, 2016 – Who Is In The Right In FBI-Apple Dispute? 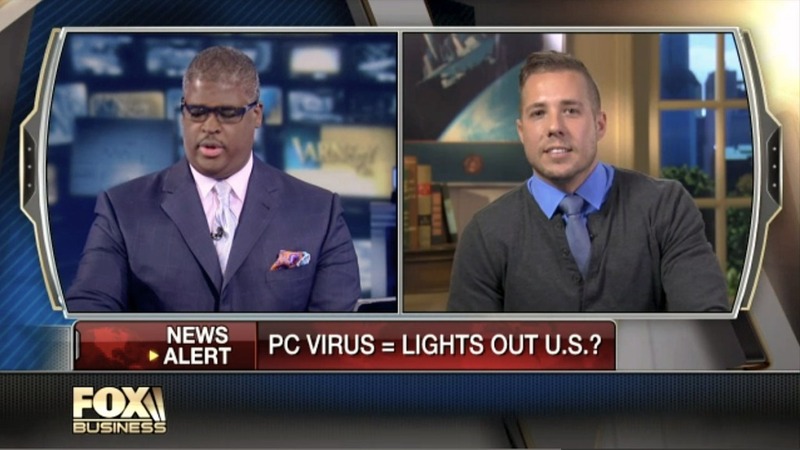 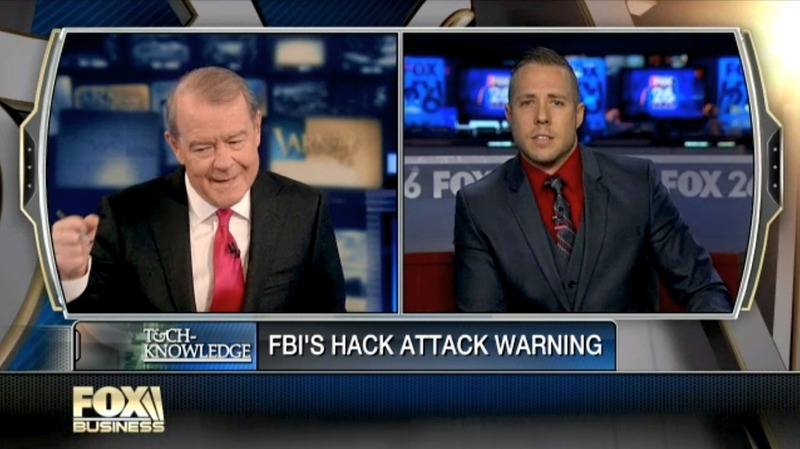 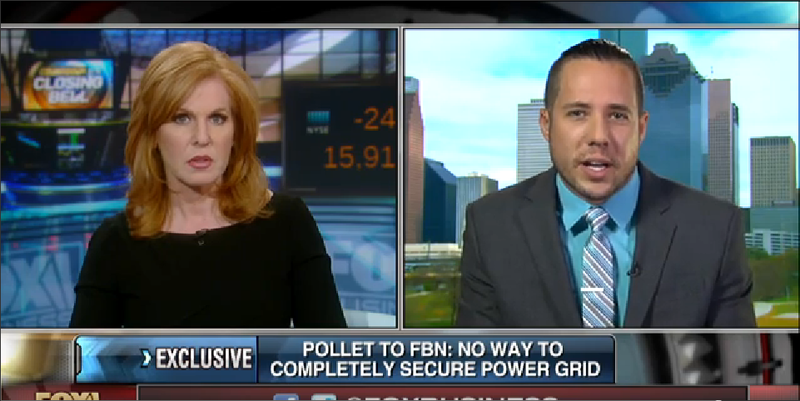 November 17, 2014 – Malware attack targeting critical infrastructure? 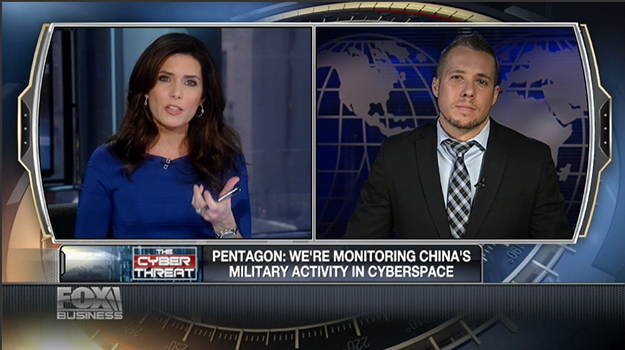 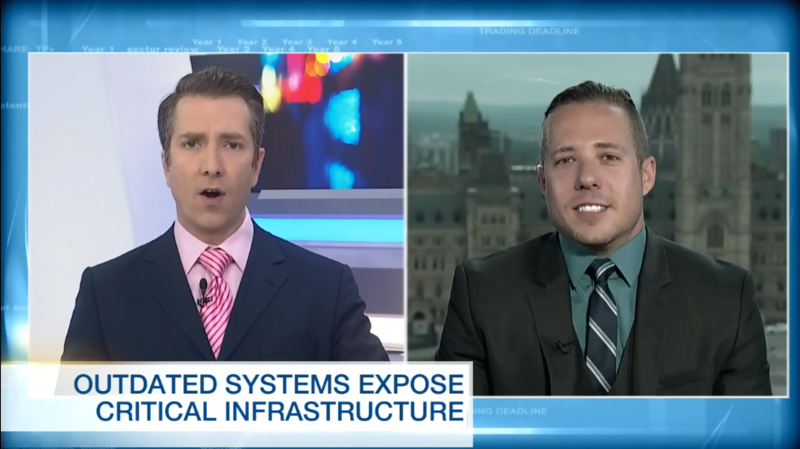 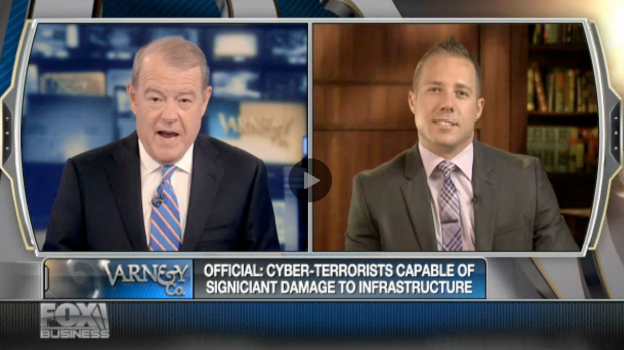 July 28, 2014 – U.S. cyber security infrastructure at serious risk? 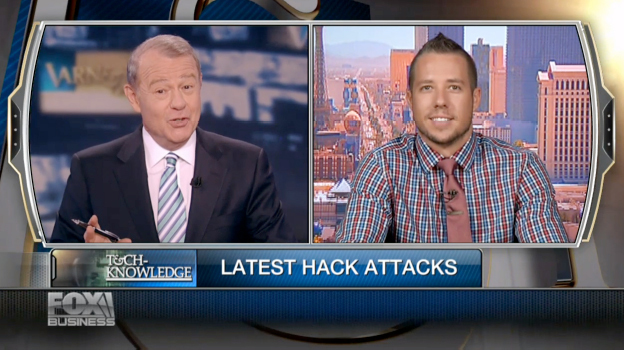 May 20, 2014 – Is your company safe from cyber hacking? 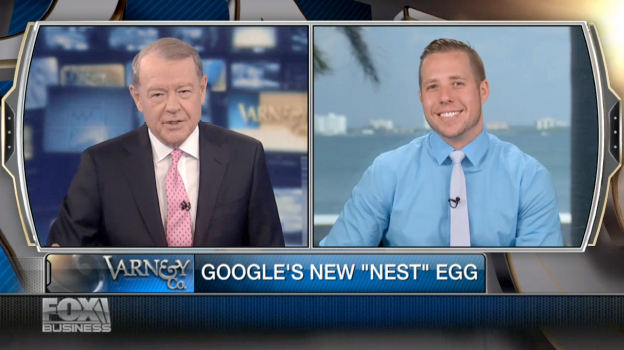 January 14, 2014 – Google’s new Nest egg: good news for hackers?